American Home Shield Claims - HomeWarrantyReviews Home Warranty Reviews - The #1 Consumer Research Site! AHS accepts claims 24/7. It is easy to request a claim online and you don’t have to wait on hold to talk to a representative. The company has a mobile-friendly website which makes filing claims easier. All you have to do is find your warranty plan, select the item, add your contact information and make your confirmation. You can also chat with a customer service representative who will take you through the claims process and ensure that your experience is as simple and smooth as possible. American Home Shield has a network of over 15,000 pre-screened contractors who provide services exclusively to AHS customers. The company is known to approve only trained contractors that will work on your claims. Since 2013, AHS has paid out claims worth $2 billion. 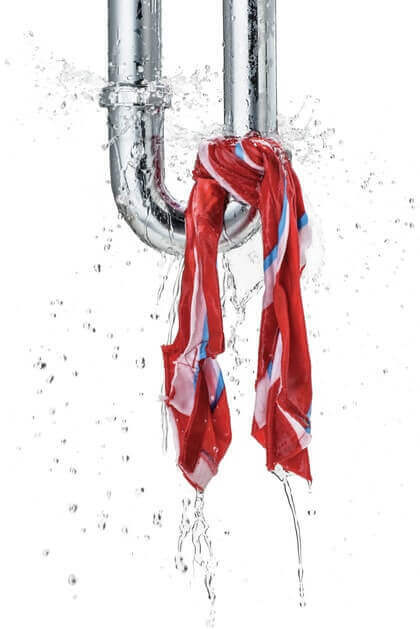 The service recall period is 60 Days wherein if a problem with an appliance or system happens again, it will be considered as part of the same claim. Also, the waiting period for the policy to become effective is 30 Days. How to file an American Home Shield (AHS) claim? You can either file an online claim with American Home Shield through its website or call their claims department at 888 429 8247. If you already have an account, you can login to the website using your email ID and password. AHS has a 24/7 claims department. If it’s the first time that you’re filing a claim here’s what you need to do. 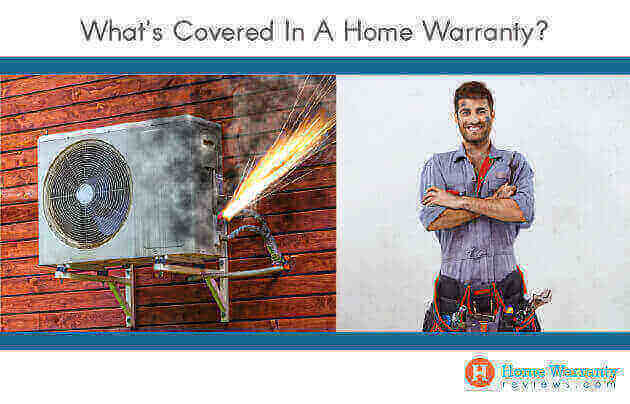 Look up your warranty using your ZIP Code, address, phone number, and contract number. You can register while submitting the service request. The last step is to confirm the service request, after which you can register. Does American Home Shield participate in our Complaint Resolution Program? As the largest home warranty company and the founder of the home warranty industry, American Home Shield participates in the Complaint Resolution Program (CRP). This is a program offered by HomeWarrantyReviews.com. Customers can submit a complaint directly with AHS if their claim has not been addressed or they are unable to contact the company. The best part about a CRP complaint is that customers can seek a resolution within 30 days. And in case it is not resolved within this time, the complaint is made public. If you are happy with the resolution offered, you can log in to the CRP dashboard and close the complaint. 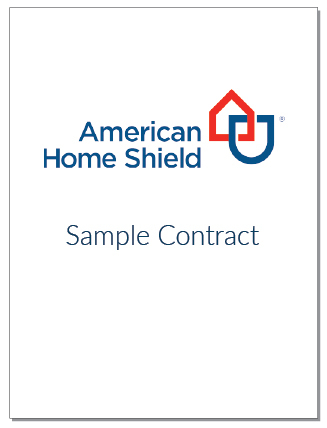 Read the fine print to know the coverage offered by your American Home Shield contract. In case you can’t find your agreement, here’s a sample contract for AHS. If you do not like reading lengthy terms and conditions, we have a summary for each system, appliance and add-on items on our plans and coverage page. Find out details on the coverage limit for each item along with which parts are covered and which parts are not covered here. 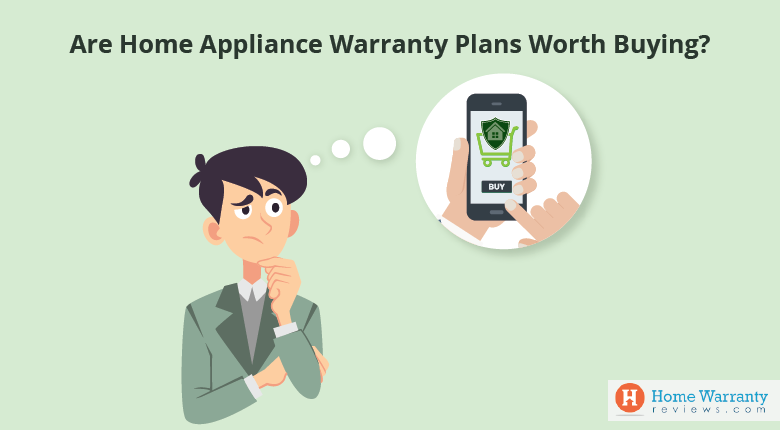 "Things Covered and Not Covered in a Home Warranty..."
"Are Home Appliance Warranty Plans Worth Buying?..." 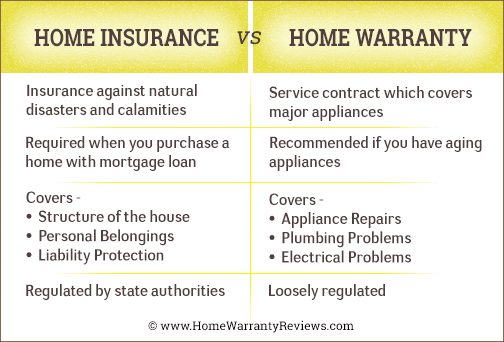 "Things You Must Know About a Home Warranty..."